When ephedra was taken off the market, many dieters were left thinking they would never get the weight loss results they saw before. 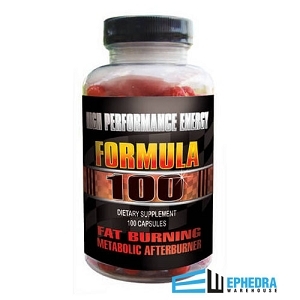 Now that ephedra is back, dieters can enjoy safe and long lasting weight loss results. Hydroxyslim by Hi-Tech Pharmaceuticals one of the best diet pills on the market for those who want to lose weight and who want to keep it off. With high-quality ingredients, and the ephedra you've been missing, the wait is over for a better diet pill supplement. Each of these ingredients delivers a powerful tool for your weight loss goals. You may notice you're able to burn more fat than with diet and exercise alone. And even if you don't have a lot of weight to lose, you'll be slimmer than you've been in years with Hydroxyslim. Ephedra extract is the key ingredient in Hydroxyslim, but the addition of plant extract, Acacia rigidula boosts its effectiveness, while still being safe to use. Chromium picolinate also helps to manage blood sugar levels. Bitter orange and green tea are common in many diet pills but combined, they can help you burn away the extra pounds, without feeling hungry or tired in the process. If you have troubles managing your cravings, Hydroxyslim by Hi-Tech Pharmaceuticals might be the right choice for your diet plan. What are the Benefits of Hydroxyslim? Boost in energy: When you're dieting, you might feel run down, which can cause you to turn to food to perk back up. With Hydroxyslim, you'll find you feel alert and able to take on your day, no matter what's in store. 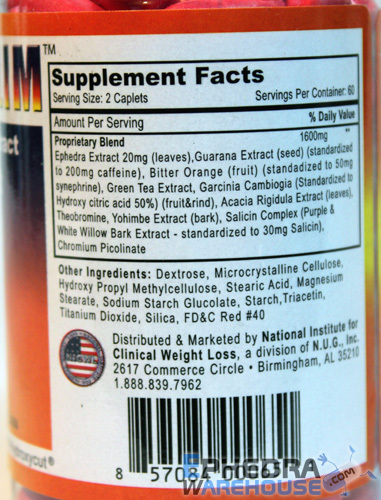 Increased metabolism: The ephedra and other proprietary ingredients in Hydroxyslim diet pills are designed to boost your metabolism, so you burn more calories, even when you're at rest. More efficient fat burning: The blend of natural ingredients in Hydroxyslim help you burn fat, right when you want to slim down. To make the most of Hydroxyslim diet pills, take two of the capsules, twice daily, preferably with meals. 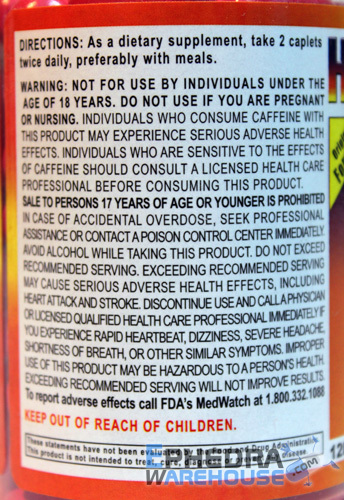 Do not exceed this recommended pill amount. 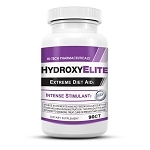 Powerful and packed with ephedra, Hydroxyslim diet pills by Hi-Tech Pharmaceuticals are going to give you noticeably better results than if you used a diet pill without ephedra. 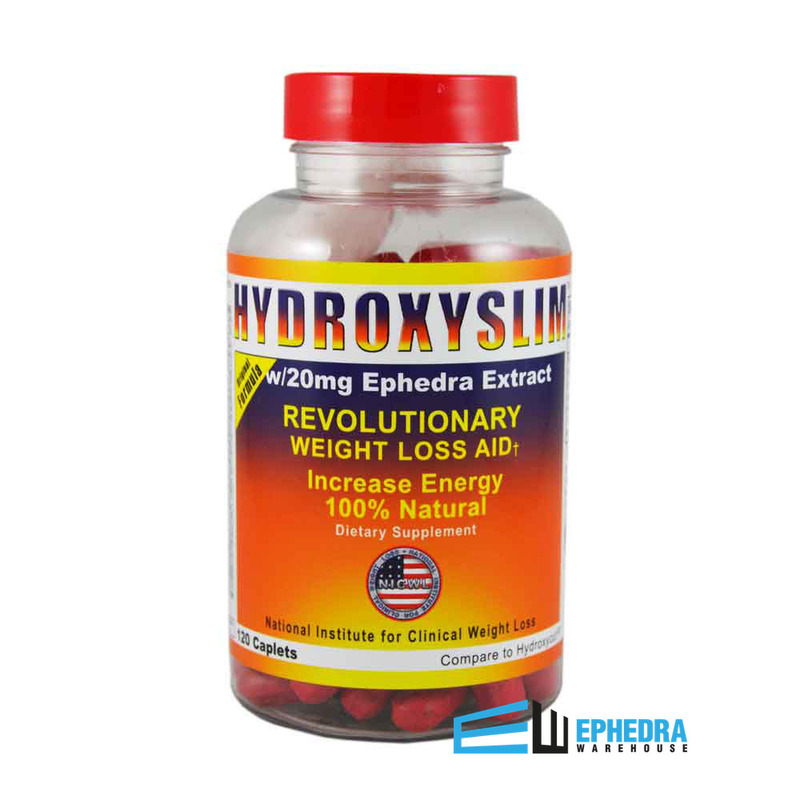 Hydroxyslim reviews show that users are much happier with this blend of ingredients since the ephedra-free formulation just didn't have the power these Hydroxyslim diet pills have. Geat product so far, exactly what I was looking for. Thanks Ephedra Warehouse.